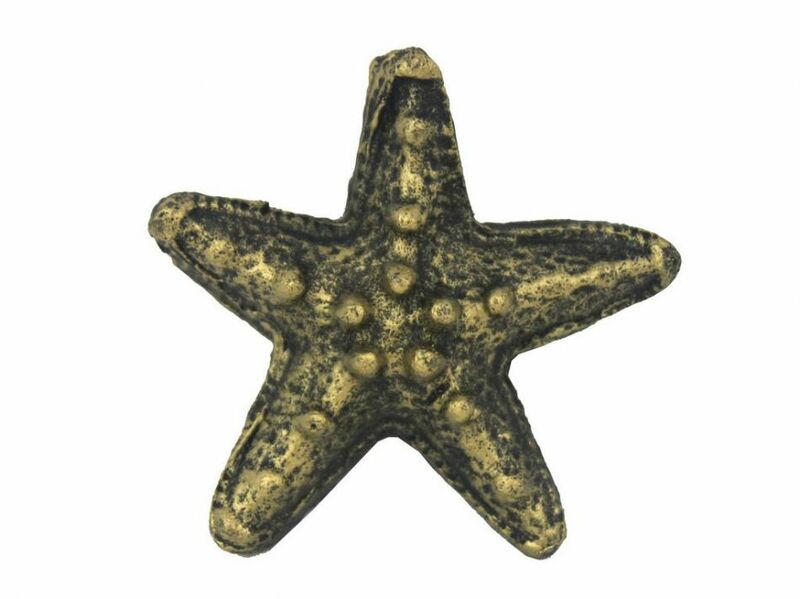 This Antique Gold Cast Iron Starfish Paperweight 3" is a great addition to any desktop. Handcrafted from solid cast iron, this reliable, rustic paperweight securely holds down any paperwork or looks great as a piece of home or office nautical décor. 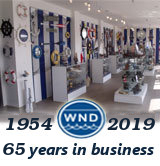 Display this decorative paperweight to add a nautical theme to any room and show those who visit your home your affinity for the sea-faring lifestyle.